Searching for your Czech Roots? Czech us out! 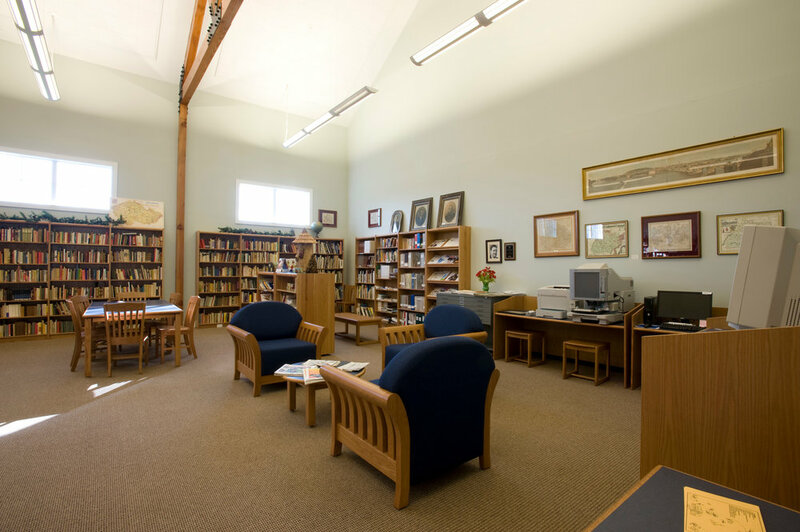 The Bill and Betty Melnar Library has an enthusiastic and caring staff of Czech descent experienced in genealogy research. We can help you get started on your research project and then let you explore on your own. Many people love the thrill of the chase for clues to their ancestors, but we are here to help if you run into a problem or have a question. Or if you prefer, we can do the research for you for a fee. The library has access to ancestry.com available to the public at no charge. We also have a growing microfilm library of Czech newspapers, as well as newspapers from Fayette and Lavaca counties. Copies of articles can be made at .25/copy. 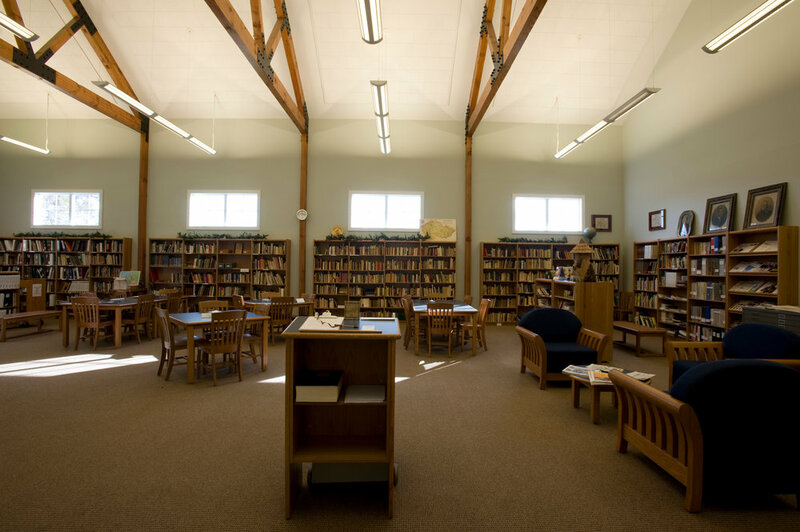 Our library is uniquely stocked with books on immigration, villages of origin, village histories, ships lists, and so much more. We have an extensive collection of Czech Moravian Brethren Records of baptisms, marriages, and funerals in central Texas. If you are fluent in the language, you will be happy to know that one half of our library is completely in Czech. The books cannot be checked out but you are free to read to your heart’s content at one of the library tables or in a comfortable chair in the reading area. Laptops are welcome. Click here for a listing of books available in our library. The Fayette Heritage Museum & Archives also offers an online catalog to search your family history. Click here to begin the search. Enter a surname and see how many entries pop up. You can narrow it down by category like photograph or book or by a particular person. You can also search by communities.